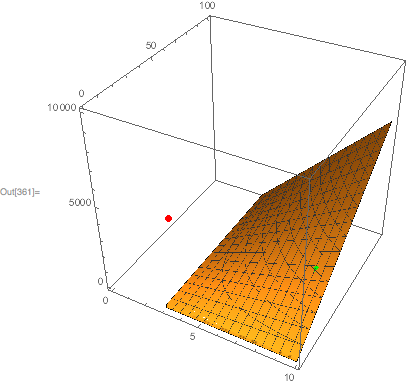 I am looking for the shortest distance from a 3D surface to a random point, and also for the exact point on the surface. These are the definitions and visualization. 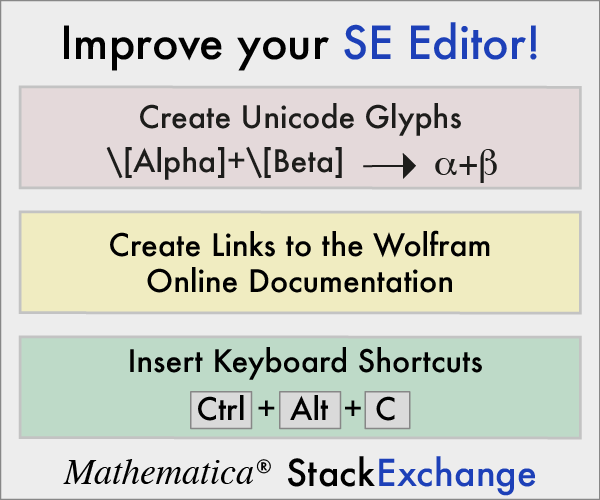 In this answer https://mathematica.stackexchange.com/a/48567/52207 is described how to use RegionDistance and RegionNearest, which is exactly what I need. I cannot work out how to define the 3D surface such that it can be used in the Region function like in the above link. Not the answer you're looking for? Browse other questions tagged regions nearest or ask your own question. Why won't DiscretizeRegion work with a custom distance function?